Grown-ish - In My Feelings - Advance Preview: "Confusion Pushes The Conversation Forward"
What does it mean to be a Genius? Yes, capital G! We are quick and ready to identify history's most famous minds who have always been labeled as Genius, but what does it mean to be a Genius today, in this era, where everyone can use a platform to show what they are really capable of? Zoey and her crew are eagerly waiting for a "mystery drop" that is having campus (and the entire world) on the egde of their seats. What happens before the drop is an elaborate episode that focuses its attention on the definition of Genius and what makes someone worthy of that title. Another bottle episode (which I love, by the way) that hides so much more than just a debate over the concept of Genius. 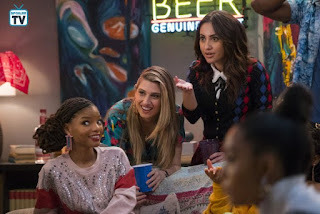 It's also not a particularly easy episode for Zoey, who gets confronted with what apparently everyone thinks and that was right in front of her the entire time. I'm not going to spoil what it is, but I have to be honest, it hurt me a little bit. It is a realization that leads to a very honest conversation that I really enjoyed. It's not easy even when it comes to Zoey's friendship with Jazz, which has been rocky for a while. But there is a moment between the two that actually made me think about my relationship with my friends and how much I appreciate their honesty, even when it's brutal and I don't want to hear it. The thing is, we don't want it, but we need it. 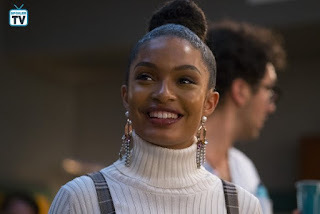 This episode feels very personal; I, too, have always cared about people's opinions (probably too much) and I have always thought that what the others think of me defines who I am. I know it's toxic thinking, but sometimes your mind plays tricks on you and you convince yourself of certain things. That's what Zoey has to deal with, that's why she has to settle for a compromise, a choice that I didn't expect, but makes total sense. 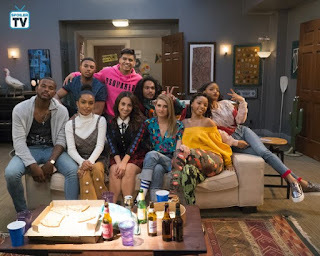 I really loved this episode. 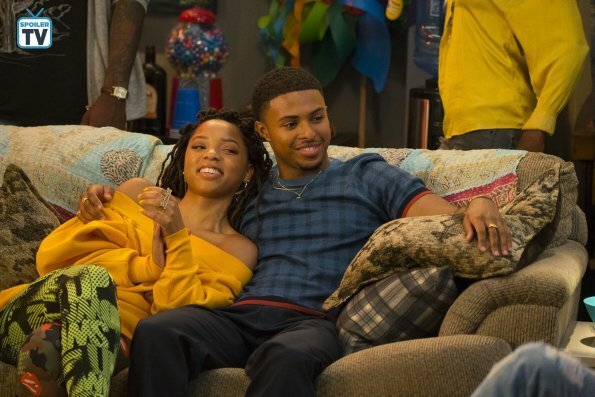 "Grown-ish" continues to push the boundaries, not just in terms of storylines, but also in terms of dialogue and conversations that happen on the show. It is never cheesy or judgmental, it's always on point and it gives its audience reasons to stop and think about what they just saw. Oh, and by the way, the mystery drop? Stay till the very end... you won't be disappointed. Luca: "See? This is why I don't do friends". Sky: "Or maybe it's possible that friends don't do you". 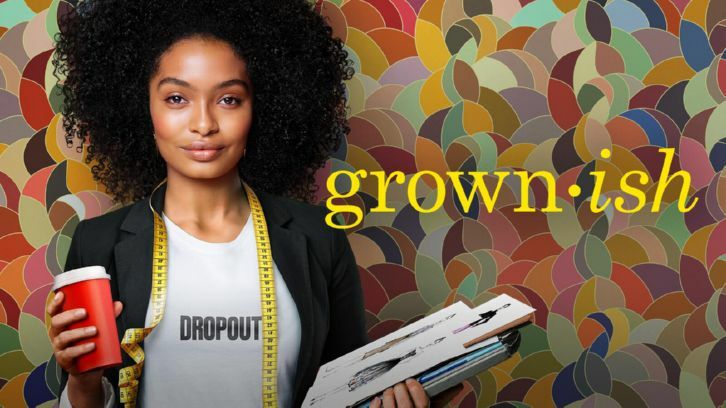 "Grown-ish" airs on Wednesdays on Freeform.